We want you to live life to the fullest. 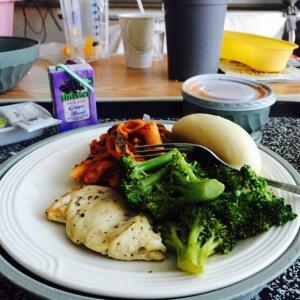 Providing interesting and varied activities and meals is one more way we promote healing and recovery. You or your loved one will have plenty of freedom to choose how you spend your day―from the activities you’re involved in to the food you eat. Our experienced teams take the time to get to know you, your needs, and your preferences with the goal of providing you with an enriching and caring experience. We understand that no two people are the same. Our goal is to create an environment that promotes wellness in all aspects of your life. At every community, our dedicated activities team develops an extensive calendar tailored to your specific needs and preferences. We offer a blend of activities and outings that enrich the body, mind, and spirit. Activities range from weekly field trips into the community, to on-site performers, visiting school children and therapy animals, various groups and games to play, and of course, plenty of Bingo! Communities also organize plenty of special events throughout the year. These may include cookouts in the summer, Mother and Fathers’ Day buffet luncheons, annual holiday parties, Sunday dinners and a trip to the drive-in theater complete with popcorn and candy. We also encourage family and friends to participate in any of these activities. EmpRes Healthcare’s food and nutrition services department has a kind, caring staff that puts residents first. Our experienced cooks strive to make high-quality, nutritious foods. We have registered dietitians ready to help assist with nutrition planning. Residents can look forward to a variety of healthy and delicious meal options. 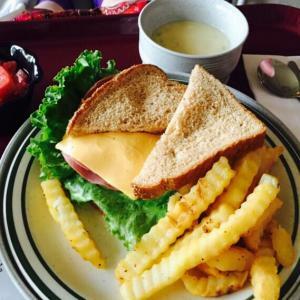 We feature several options for breakfast, lunch, and dinner, as well as soup, salad, sandwiches to provide residents with a wider selection of meal options. We seek to create healthy menus that accommodate each resident’s particular dietary needs and preferences. Your social worker will guide you through the admission and discharge process, provide social evaluations and counseling, participate in care planning, encourage your social interaction within the center, help solve problems with other residents, assist with legal and financial concerns, and help you adjust to the changes related to their illness and surroundings. Your social worker will collaborate with other staff and medical professionals to make sure your needs are met.